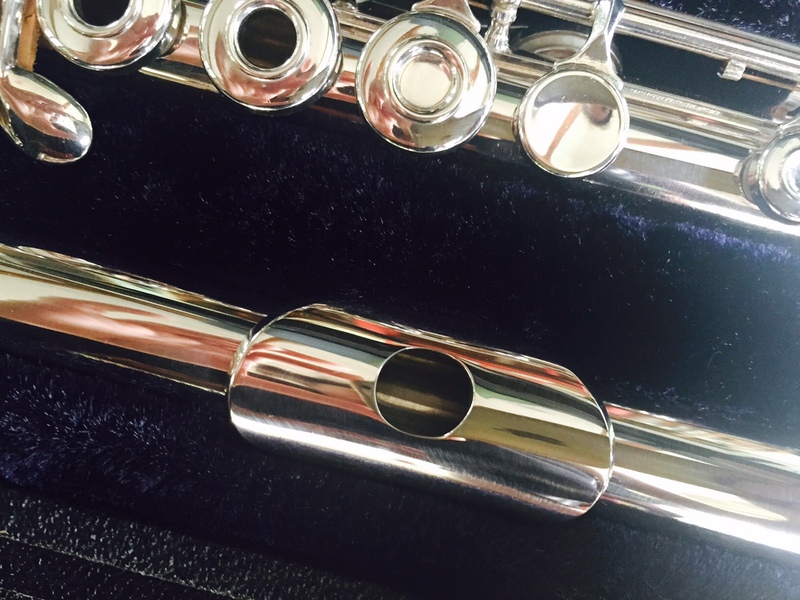 Click here for a list of flutes currently available. 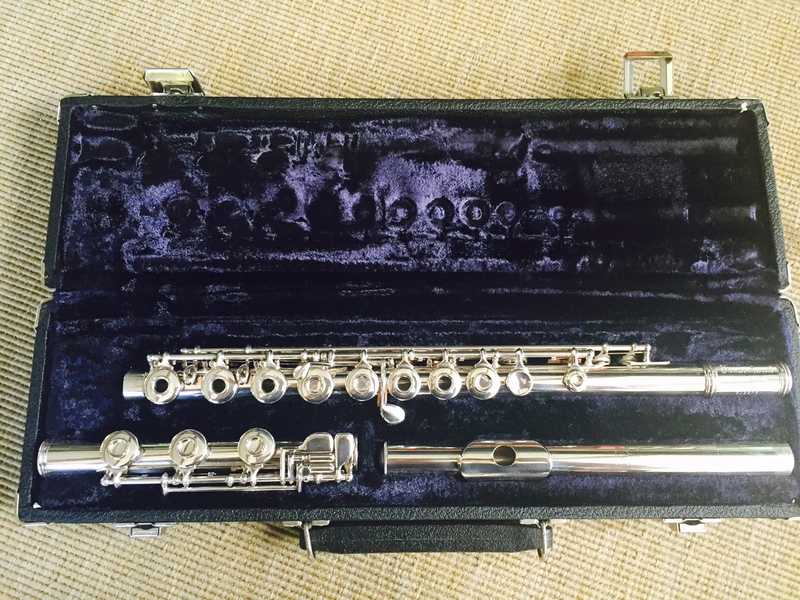 Gemeinhardt M3S Intermediate Flute, Solid Silver Head, Solid Silver Body and Foot, Open Hole, B Foot. If you're looking for a quality Gemeinhardt, this one comes highly recommended. 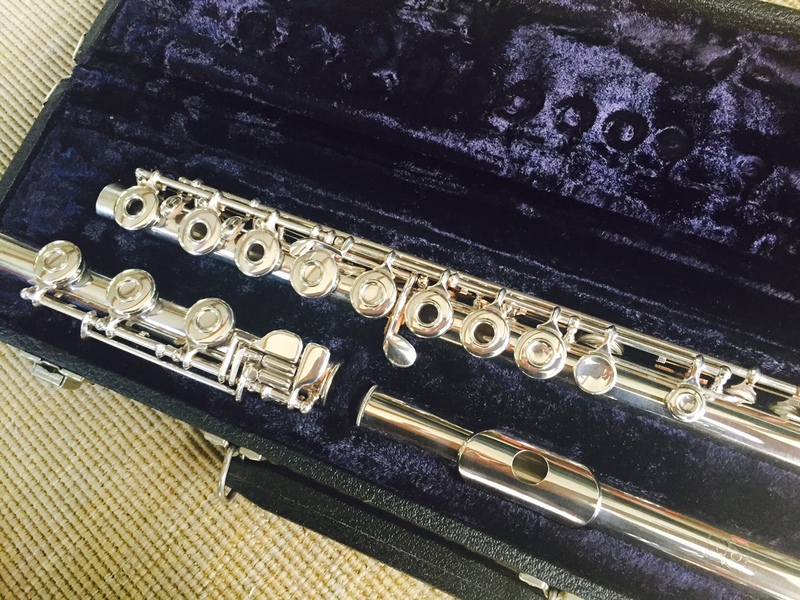 This model is comparable to the current model 3SB flutes, though I personally think these older instruments were better made than the newer ones. 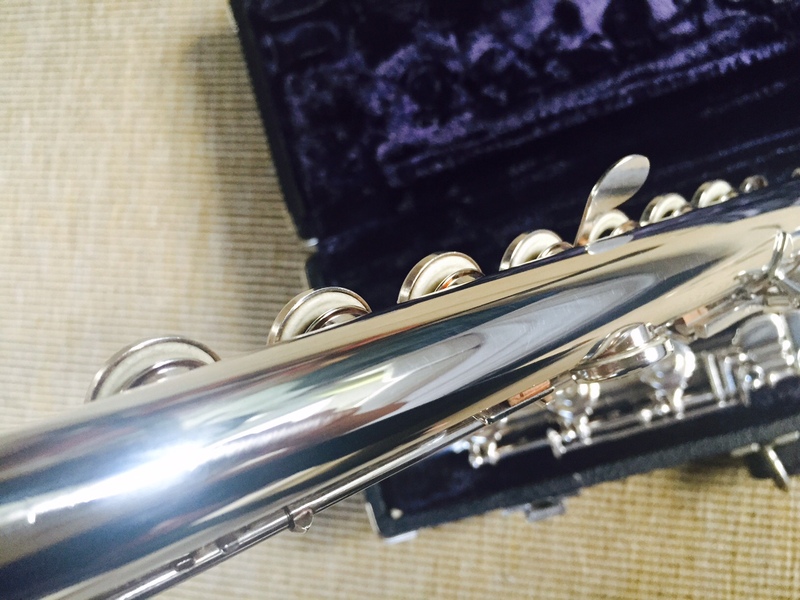 This flute is like new! It's got brand new pads and hardly a mark on it. Really a stunning instrument with a big full sound from top to bottom! 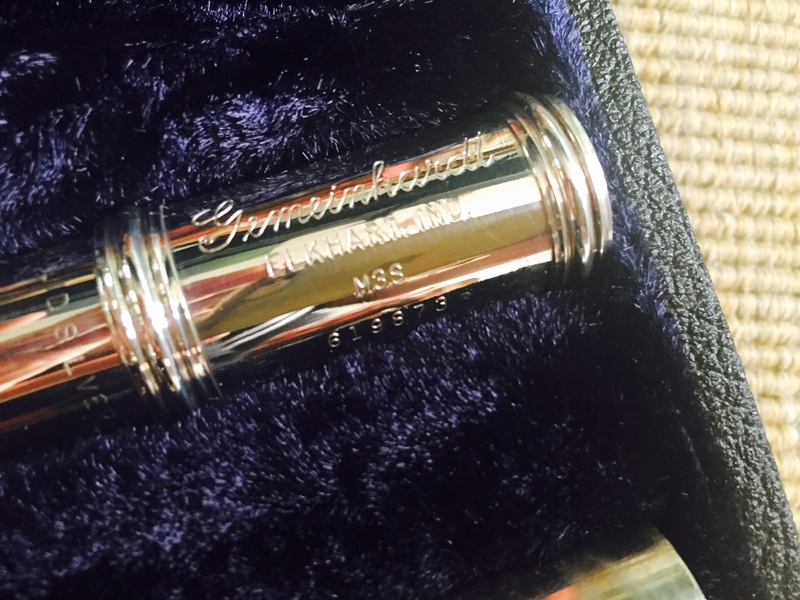 Online Buyers: I accept payment via PayPal only and will ship this flute USPS Priority for an additional $25 to locations within the continental US. I will accept returns within 7 days of purchase for US sales. 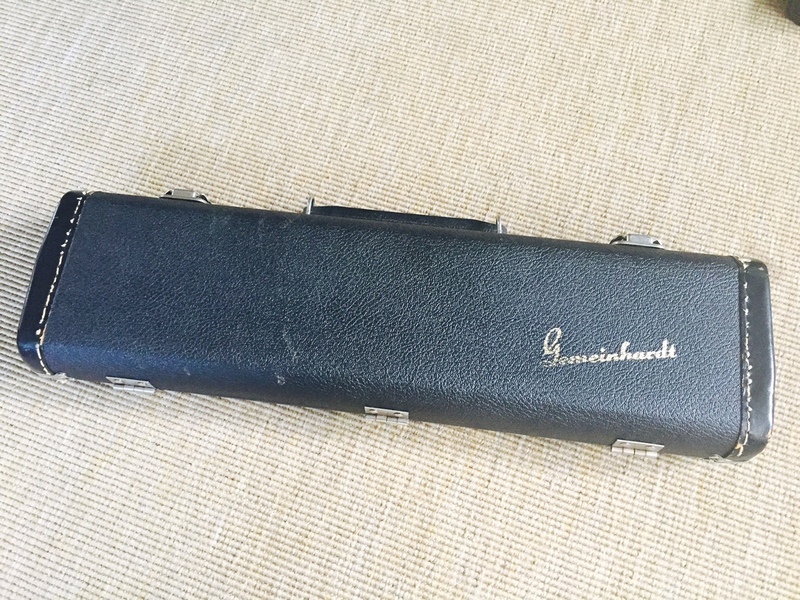 with instrument returned in the same condition it was sold in. Buyer pays shipping. Please contact me for international shipping rates. No returns will be accepted on international sales.